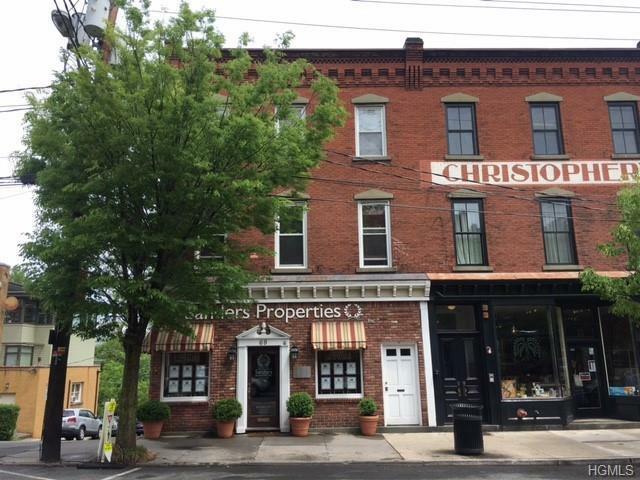 Great office space in the heart of Nyack! 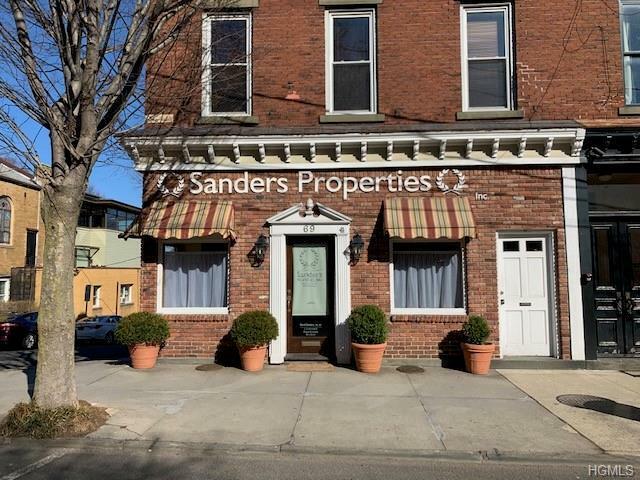 Ideally located on the corner of S Broadway & Hudson offering approx 1300+SF on 1st Floor. 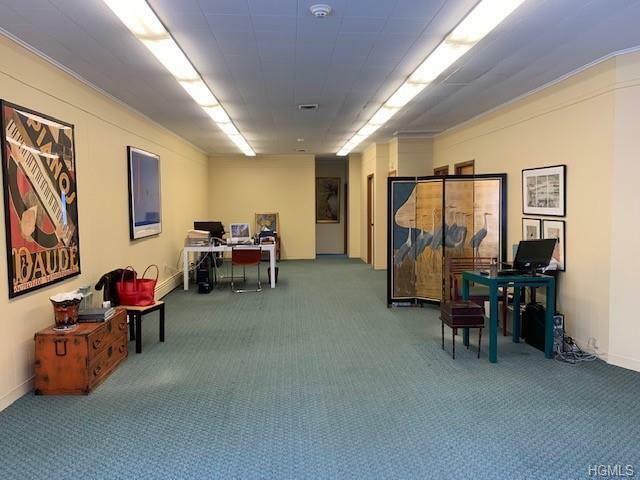 Large, sunlit, main office/bullpen with three additional bright private offices, abundant storage in well maintained building with onsite parking. 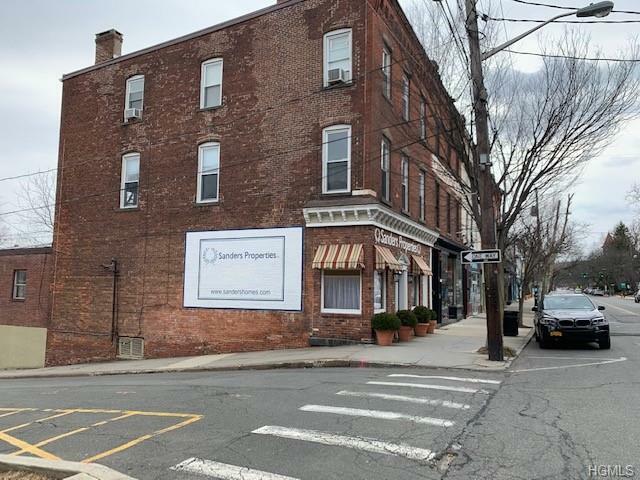 Hudson Link bus stop nearby for easy commute to/from Westchester. Tenant pays utilities. 5 year term preferred with additional 5 year option. Available May 1.